What you need to know about Marley braid hair. 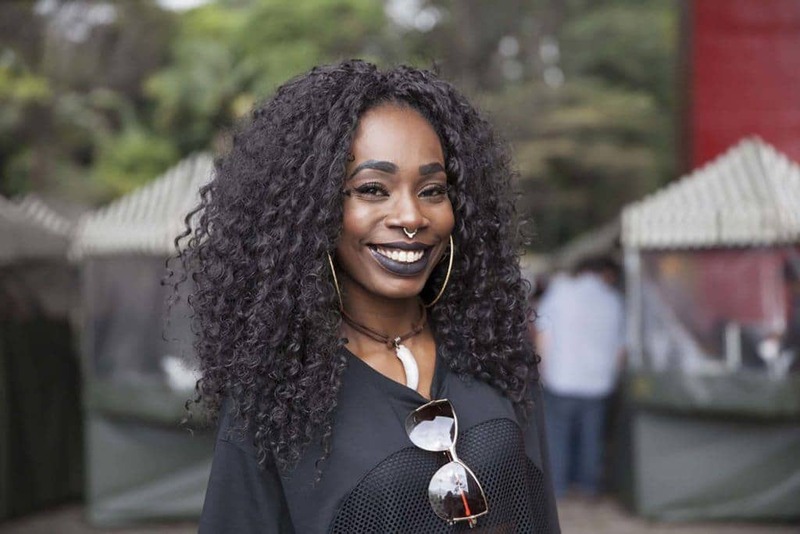 We know that the world of protective hairstyles can become quite confusing, we’re taken the time out to break it down. First, we talked about crochet braids—what it is and how you should take care of it. Now, we’re diving into Marley braid hair which people oft confuse as being an actual hairstyle. Marley braid hair is a type of hair that is used to create popular styles like Marley Twists. It is not an actual style. The hair is composed of a synthetic fiber called kanekalon. The reason women with coarser hair types go for this type of synthetic hair to create the most sought after hairstyles is simply because it blends nicely with their natural hair texture. On the other hand, women who don’t have a coarse natural hair texture, simply love it because of the thick and full look it creates. There are many variations of Marley braid hair from extensions to even wigs. 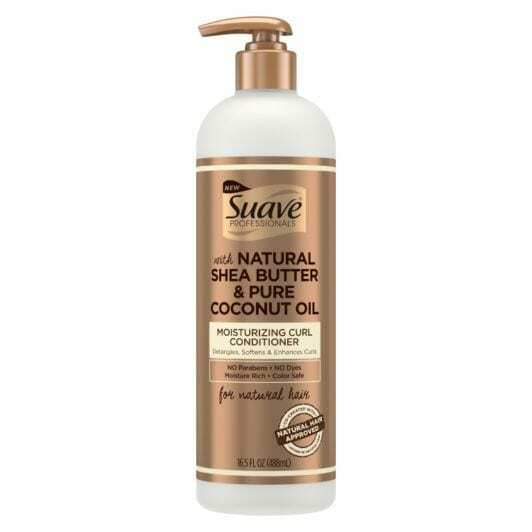 It is offered in different lengths, colors (like blonde, ombre Marley hair and more), and even various curl patterns. When it comes to caring for Marley hair, the hair can be washed and reused, but be sure to check the package or ask the salesperson assisting you if you’re purchasing from a store. On average a pack of hair would cost about $6. For styling, consider using more than one pack of hair to create the style. For a fuller look, consider buying about a minimum of three packs of hair. 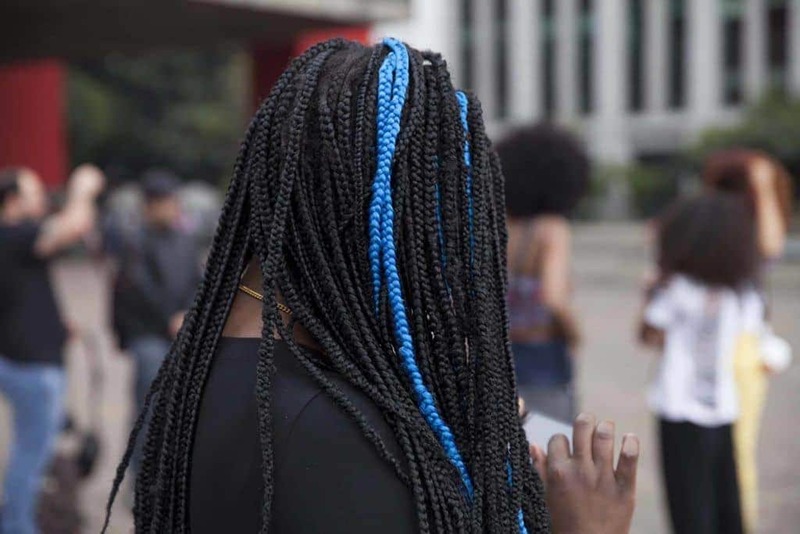 While variations of Marley twists hair looks are one of the most popular hairstyles to create with Marley hair, there are many other stylish protective style options. You can use Marley hair to create crochet hairstyles like this hairstyle. 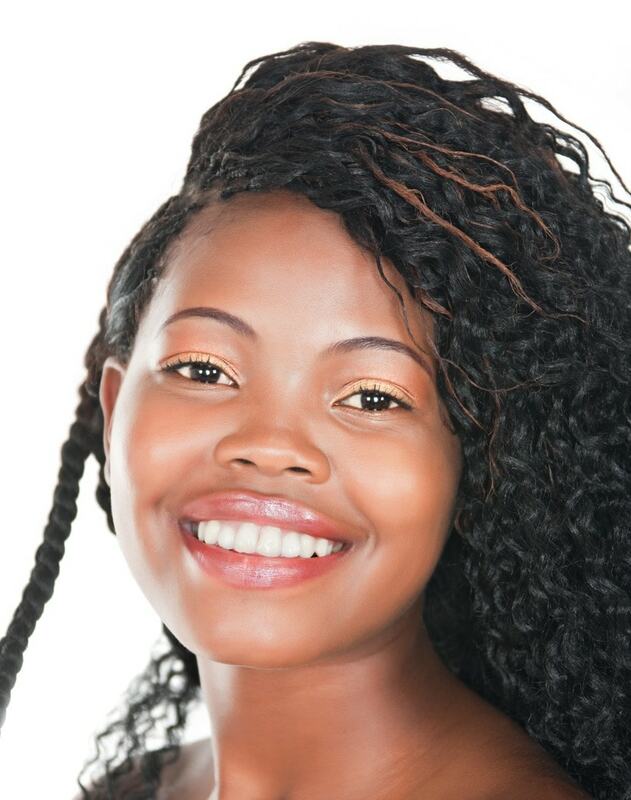 Crochet hairstyles are created simply by latching hair extensions onto a cornrow braid. If you’d like, you can leave the hair as is and create an afro style, or you can set the hair with rollers to for a curly look. 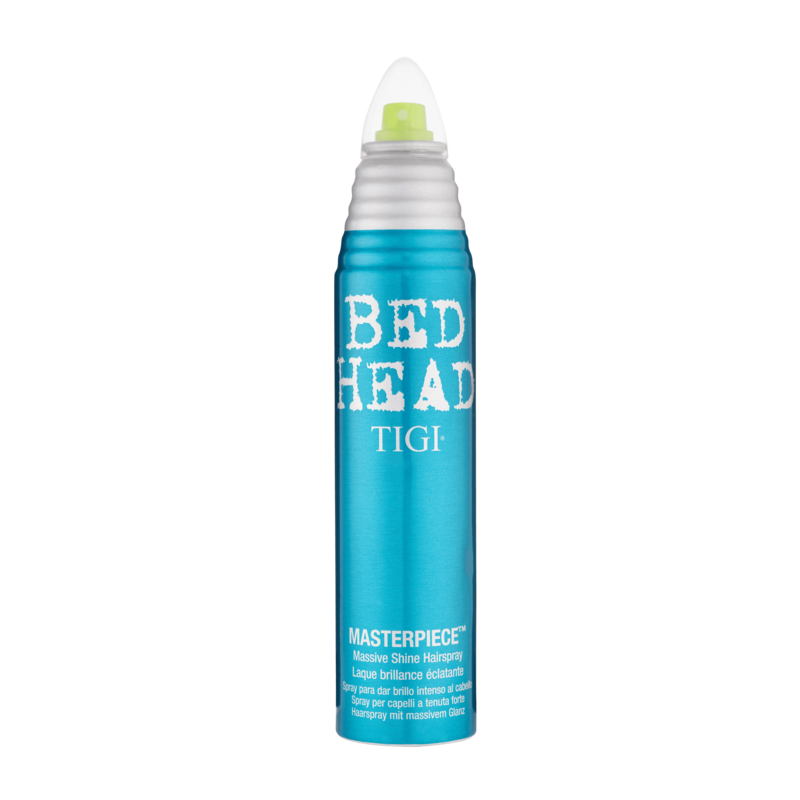 For shine, you can finish off with a shine spray like Bed Head by TIGI Masterpiece Shine Hairspray. Marley hair can become dry overtime so a hairspray that provides shine is essential. The style pictured above is what it would look like to use Marley hair for braiding. It has a similar look and texture like yarn braids. Some braid options that you can do with Marley braid hair are box braids, cornrow braids, and ponytail braid hairstyles. If you’re planning to wear as a protective style longterm, consider washing with a gentle cleanser like Suave Professionals Sulfate-Free Cleansing Shampoo and Conditioner. Micro box braids tree braid style. When it comes to styling with Marley hair, you can try your hand at many different styles and techniques. Take the tree braid style, for instance, you can cornrow your hair and add in pieces of Marley hair to create this look. 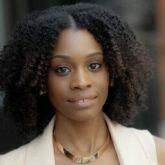 Here's why we love Nubian twists!